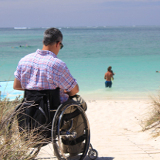 All courses on this page meet the ADA/Barrier-Free CE requirements established by California and Texas. The ADA courses contribute AIA HSW CE Hours. 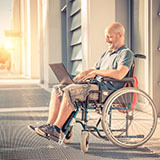 The courses listed include topics on: accessibility, access compliance, ADA standards for accessible design, universal design, 2010 ADA Standards, and disability access requirements. 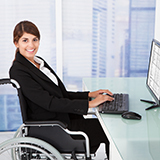 Texas ADA online courses and courses that meet California disability access requirements can be taken online anytime. The industry’s top experts have created the ADA/Barrier-Free CE courses to help maintain your CE hours. 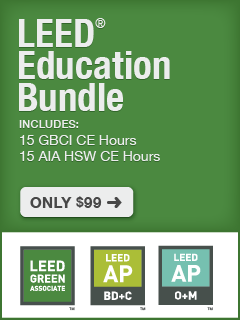 All Courses listed fulfill California Architect Continued Education Requirements. California architects need to remember to look for the Author Bio Addendum on the course overview page as CA State will ask for this information on your license renewal form. You must provide a Presenter Bio Addendum when submitting your credits to the State of California. 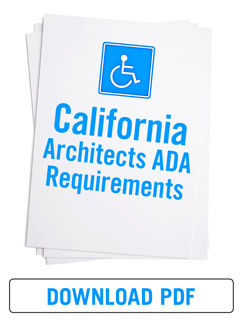 See the California ADA Education Requirements. 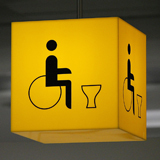 In this presentation, design professionals will learn how California disability access requirements affect doors, signage, counters, and seating. We will discuss the proper placement of signage, proper measurements for counters, and how to determine accessible seating. Great course for TX architects as well. 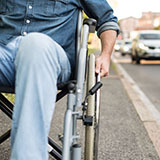 During this education course, we will provide a comprehensive review of California disability access requirements as they relate to parking. We will learn how to determine parking areas so they meet compliance. In addition, the course will teach participants how to calculate the number of accessible parking spaces required for a project. Finally, we will review #1 cause of ADA lawsuits and how to design for success. Great course for TX architects as well. 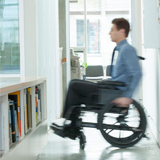 In this education presentation, we will review how California disability access requirements affect the architect and engineer during the design process. We will discuss the most common ADA barriers and identify the number one lawsuit generator for projects. Finally, we will discuss how ADA requirements affect contractors and how they can improve their efforts. Great course for TX architects as well. This seminar will focus on existing buildings and how they should comply, alterations and the five elements required to be upgraded to meet the Standards once an area containing a primary function is altered. 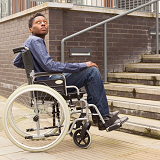 How Accessible is Your Work Place? A work place is a complicated space when it comes to understanding the requirements for accessibility. Some spaces are exempted while some require full access. 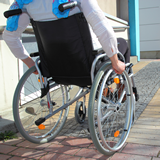 This seminar give an overview of what requirements exist in the ADA about work areas and when the ADA Standards apply. We will discuss codes and standards for public accommodations and accessibility. Design professionals will develop comprehensive planning and design strategies for new construction and alterations to projects in the hospitality industry. 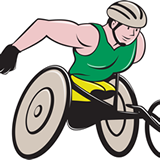 Accessible routes, public accommodations and amenities to improve the experience and independence of the user will be presented through a series of case studies and project site evaluations. This session will offer a graphic side-by-side comparison of the technical standards from the 1991 and the 2010 versions of the ADAAG. It will explain the timeline of the new guidelines, detailing they take effect and when they will become mandatory. The class will also cover new sections and new elements with which compliance will be required. Focus will also be given on how this affects Texas and the Texas Accessibility Standards. This one hour course highlights the common oversights architects and contractors often make when addressing accessibility on multifamily projects in two critical areas of project development: design and construction. We will review real-life examples coupled with simple solutions to help you in creating compliant projects that meet the needs of all users and the required accessibility standards. Learn how to take a proactive approach to accessible design and avoid litigation through this informative CE course! ADAAG uses several terms to describe different types of pedestrian routes or paths through a given facility. These include: Circulation Path, Accessible Route, Path of Travel and Accessible Path of Travel. Accessibility is not limited to buildings; it is an extension of the route to the site and circulation through the site and buildings. In this course, we will review and discuss the design requirements of accessible routes. 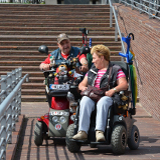 On September 15, 2010, the Department of Justice published updated Title II and III ADA regulations and adopted the 2010 ADA Standards for Accessible Design. This one hour session will address substantive changes to the regulations and design criteria which became effective on March 15, 2011 and are enforceable as of March 15, 2012. Sponsored By: Steven Winter Associates, Inc.
"I have over 55 years of architectural experience and I still learn a great deal from your webinars. Thank you so much. The continuing education units are surely a benefit to your webinars, but not the primary factor in my joining your fine presentations."